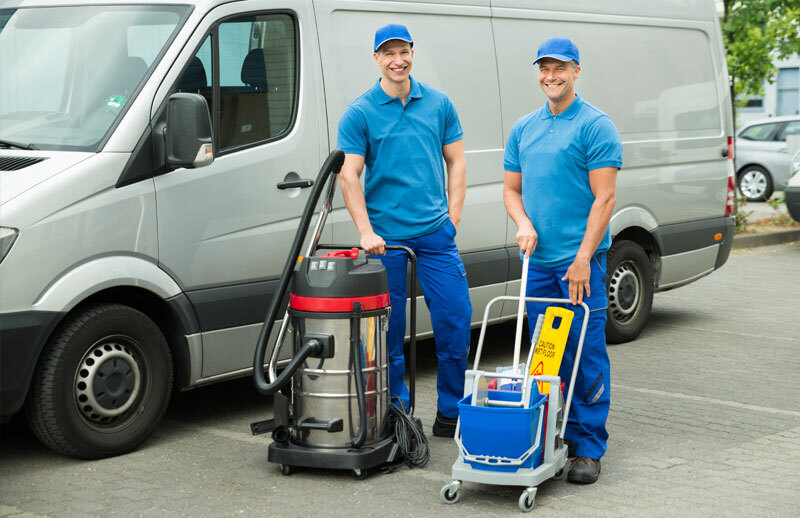 Since 2005, Greenfield Janitorial & Carpet Cleaning has been providing full-service cleaning, carpet cleaning and floor care services for commercial and residential clients. Located in Camp Hill, PA, we serve clients across Cumberland, Lancaster, Dauphin and York counties. We've built a reputation for quality service our customers rely on year after year. Whether you need us for a single job or are looking for ongoing cleaning and maintenance service for your home or office, we're always here for you! Request a quote for your next cleaning project!